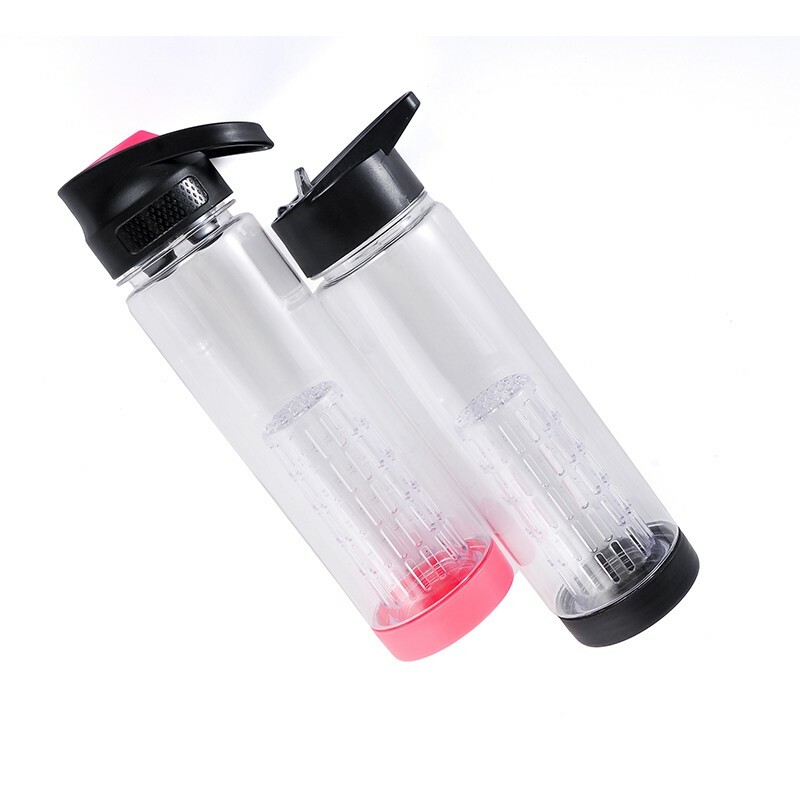 Find Juice Bottle, Plastic Juice Bottle, Fruit Juice Bottle on Industry Directory, Reliable Manufacturer/Supplier/Factory from China. • Color of lid optional or customized according to PANTONE NO . Buying Guides Step1-Please advise quantity you want order Please advise if you need custom logo Please advise the shipping address and shipping Step2-Check the product cost and shipping cost Step3-Confirm the order and arrange the advance payment Step4-Our design make the artwork and confirm the artwork Step5-Make the PP samples and confirm the PP samples Step6-Arrange the mass production Step7-Do the quality inspection and send our official report for your check Step8-Confirm the quality and arrange the shipment Step9-Customer get the goods and check the quality Packaging & Shipping Company Information Hangzhou Everich houseware Co. ltd. has been specialized in developing, producing and marketing drinkware products for more than 20 years. 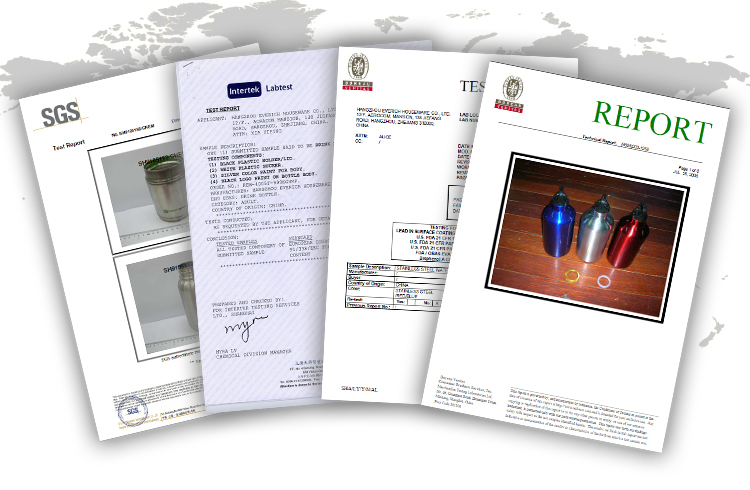 All materials we use are 100% food safe grade and are in compliance with European and US food safe standard. 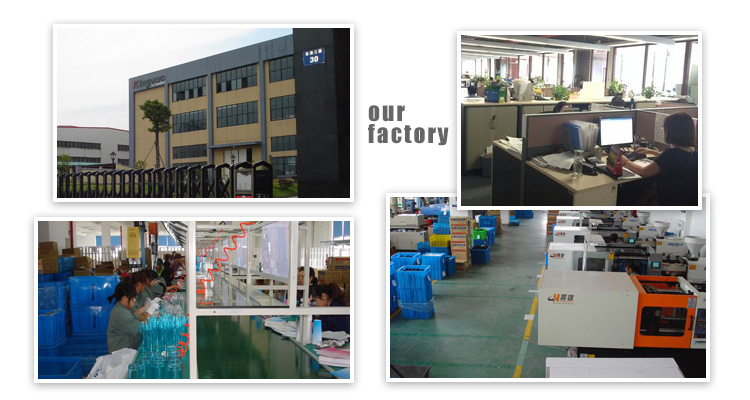 Our factory is located in Qu Zhou, Zhejiang.We have 40 injection and blowing machines, 2 stainless steel powder coating lines, 3 assemble lines. We are capable of doing heat transfer printing, silk screen printing, laser engraving and etching. OEM ability: We have 4 in-house designers and also US and UK designers work for us. 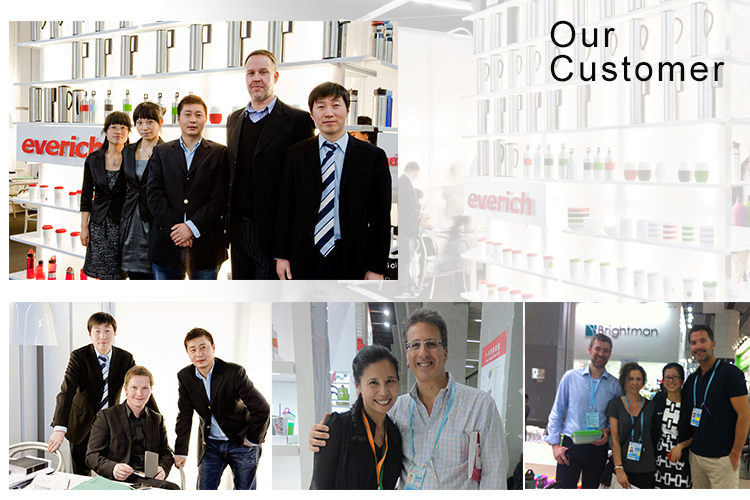 As a customer-oriented company, we supply first class products and comprehensive guaranteed service. Water Bottle With Fruit Look Forward To Your Inquiry. Thanks! 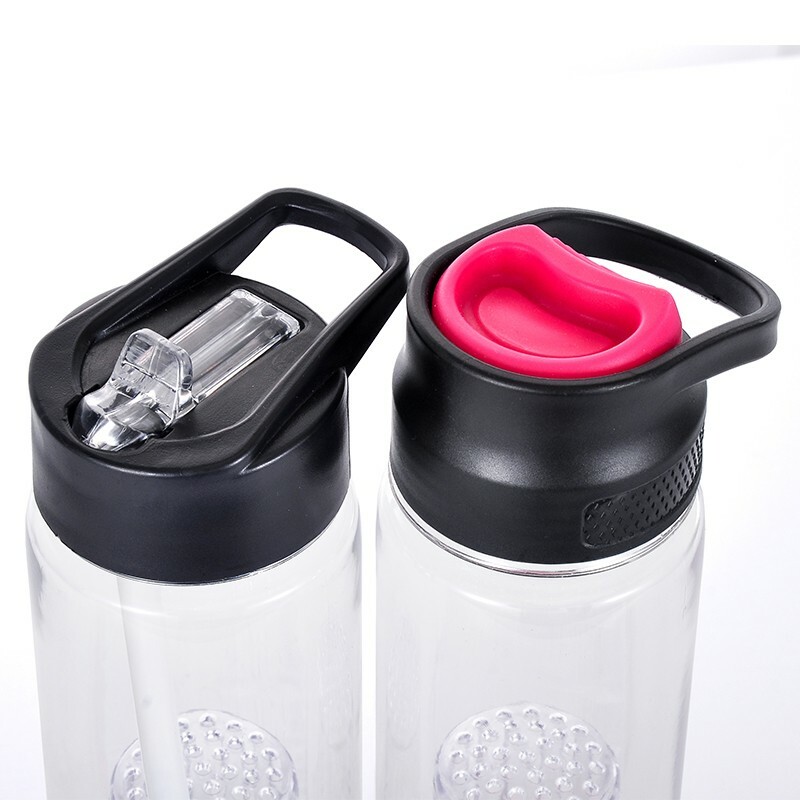 Contact us if you need more details on Water Bottle with Fruit. 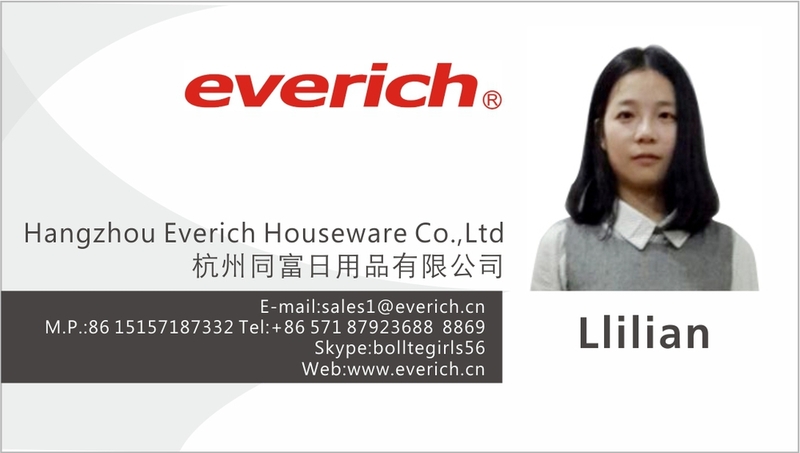 We are ready to answer your questions on packaging, logistics, certification or any other aspects about Water Bottle with Fruit、Water Bottle with Fruit. If these products fail to match your need, please contact us and we would like to provide relevant information.